Life has become so busy these days, it seems that there is never time for my husband and I to spend time together. Nearly every day we are taking our daughter to dance or our sons to baseball, football, wrestling or another activity. Fortunately, we try to make sure that a few times each week we spend quality time together cooking. While prepping dinner for our family we talk about our day, laugh about the latest funny meme that we saw, and bond as we prepare a meal for our family. However, with our schedules it can be tricky, luckily meal prepping doesn’t always have to be at the traditional dinner time. We can prep our meals anytime and then pop them in the slow cooker before we head out for the day. 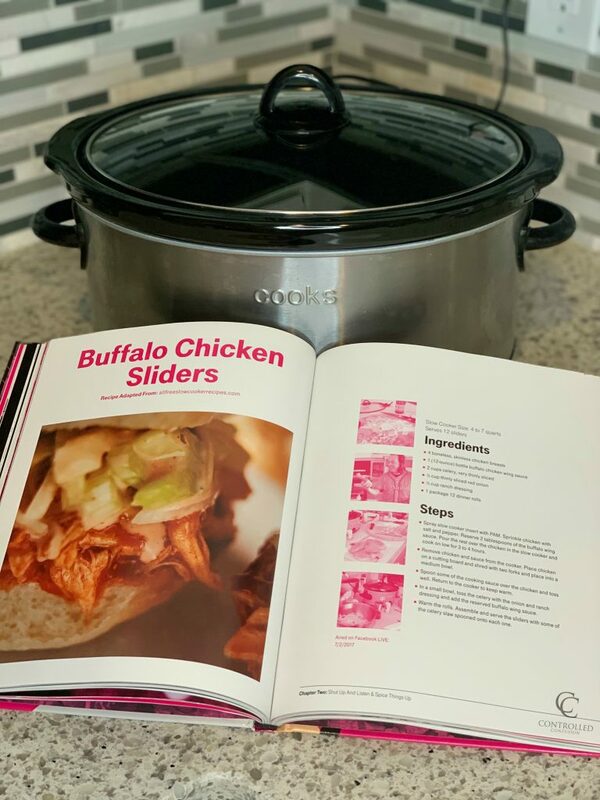 With the help of T-Mobile CEO’s cookbook #SlowCookerSunday we now have over 50 great recipes to choose from! 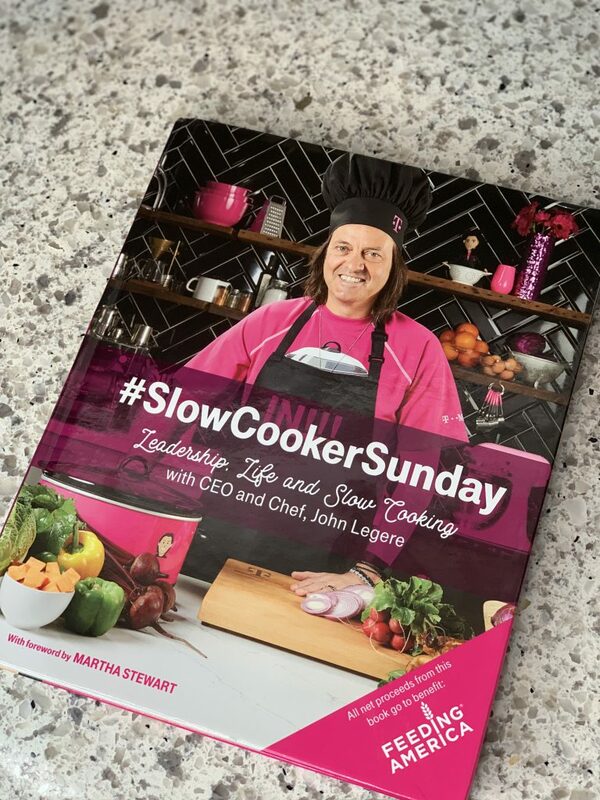 Get More than just recipes from #SlowCookerSunday as John Legere, CEO of T-Mobile, provides some great advice that you can take from the office to the kitchen! If you’re not currently following John Legere on social, you need to do it now! T-Mobile‘s CEO is changing the game for carriers! His cookbook is so much more than traditional slow cooker recipes. One of my favorite quotes from John is “whether you’re tasked with running a business or managing a project, think about your cause, your why. Write it down. Declare it. Reflect on it. Become unstoppable.” This may seem like a business only quote, however, I instantly connected it to my family life. 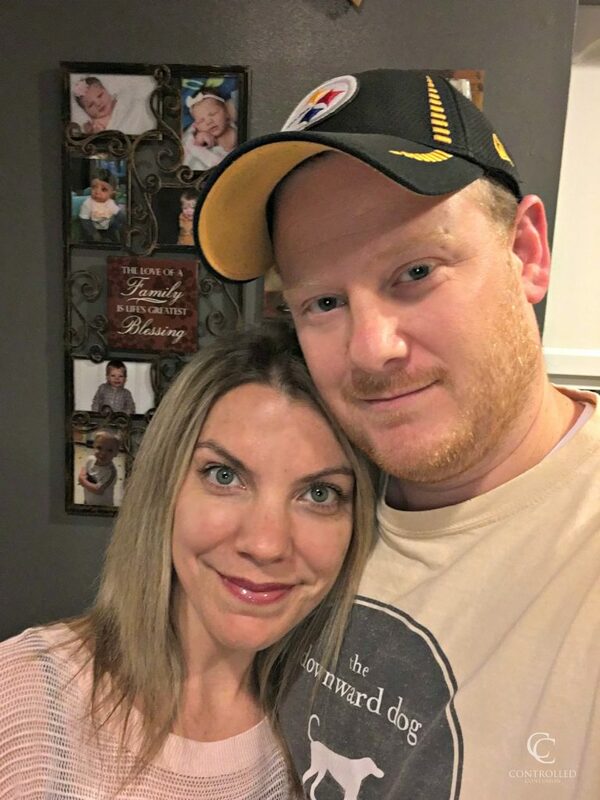 I decided to write down my goals for my children, whether it was to make sure that they had a homemade meal at least 5 days a week or for my 3 year old to learn to read. Now, everyday I wake up and am reminded of my goals and what efforts I must make to ensure that they reach them. 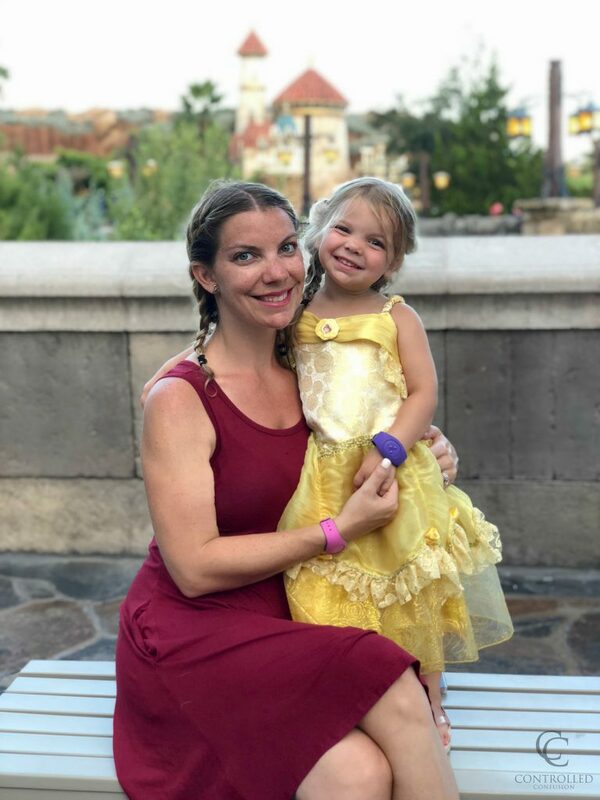 Another one of my favorite quotes is “My philosophy is…listen to employees and listen to your customers, shut the F up and do what they tell you!” This quote reminded me that I need to listen to my kids more. By listening more I am able to strengthen the bond we share and I get the opportunity to see the world more through their eyes. Because I have been listening more, we have much less fighting at dinner time. We discuss what they want in advance and they love to look through the book and pick out what we will have for dinner throughout the week. One of our favorite recipes is the Buffalo chicken sliders, which took about 30 mins to prep and we cooked it about 4 hours on low. When we finished, the results were amazing, the chicken was tender and the sliders were an instant hit in our house! 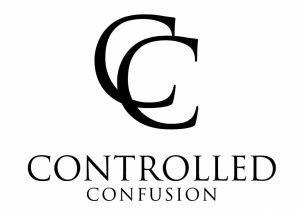 I know it’s hard to believe that this cookbook and all the recipes were created by the CEO of T-Mobile, not to mention there is a lot of great advice packed in those pages. So give it a shot, and grab a copy for yourself HERE. Best of all, Legere and the Un-carrier are committed to giving back and creating a future that’s brighter for everyone. Net proceeds from the sales of the book will go to Feeding America to support its mission to feed America’s hungry. I’m sure your family will enjoy the cookbook and messages as much as we do!